I write this morning under the influence of the second full moon in a month. This ‘two full moons in one month’ won’t happen again until 2018, and I’ve no idea when we will experience another Blue Moon. The blue is caused by particles in the atmosphere, but the astrology is all about opportunity. Yet again its an opportunity to become more aware. This Full Moon, according to one of my favourite astrologers, brings Light to our feelings, needs and attachments to freedom and independence. We will find that there’s a need to find balance between ME and WE, self and other, interconnection and independence. If we are too focused on others and what they need or demand of us- or if we are too focused on ourselves and what we need or want- this Full Moon will bring the imbalance to Light. We all struggle with a balancing act sometimes, and many of us may have reached a point in life where work, family, relationships, health, and our spiritual life are difficult to juggle. 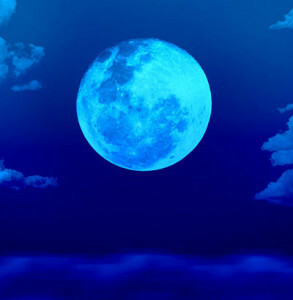 I encourage you to take the opportunity of this Blue Moon to take a breath, a few hours of ‘time out’ and re-assess the balance in your own life. Call in the presence of Archangel Gabriel to help you with this, she is the guardian of the moon and all its energies and influences. One way to find some balance is to take a retreat. 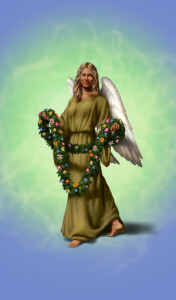 This may be a holiday, or something a little more spiritually led where you can take time to meditate, re-connect with like-minded free spirits, and enjoy the kind of activities which inspire you and touch your soul. Some of you will know I’ve just returned from another Essene Summer Gathering, where we join in meditation each morning and evening, in communion with the angels. 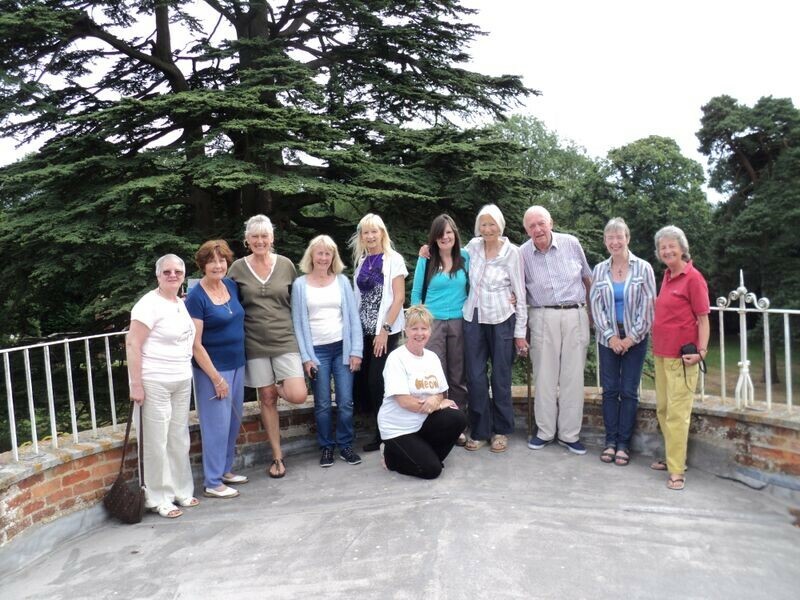 As a group of like-minded people we meet together every year in a lovely big house among fabulous trees where we stay and share group experiences and lovingly prepared fabulous food together for almost a week. During these community retreats great healing occurs, and in our contemplations and meditations the inspiration we receive is shared and appreciated, along with lots of good conversation and laughter. The gathering used to be called “Summer School” as we do so much subtle personal spiritual work while we are there. Some of our ceremonies are delightful as we enjoy our candle lighting, singing bowls and fun entertainment – this year I was even persuaded into performing a tap dance! It is so important to find a group of others where our spiritual essence may be expressed, and were we can be our true authentic ‘selves’. I feel blessed to have my Essene friends, who have become like a family of brothers and sisters after so many years. Many of our group have been practicing the Essene angel communions for decades, and to some these are new. It is with the Essene teachings in mind that I’m leading the pilgrimage to the Holy Land. My own experience was so powerfully felt, last year, that I am guided to enable and facilitate others to ‘feel’ it too. I’m so grateful to belong to several spiritual groups, and very blessed that my work brings me into contact with so many amazing and inspiring people. Do you have a group or community where you can commune together and share your spiritual experiences? If not, why not start one yourself by inviting a few friends to meditate with you, or to explore personal spiritual development together? At all my workshops I encourage people to link up and form little groups, all over the country. I call them “Star Groups” (after all thats what we are – beautiful shining stars) and my passion and dream is to see a whole constellation of Light Workers shining their Light all over the World!